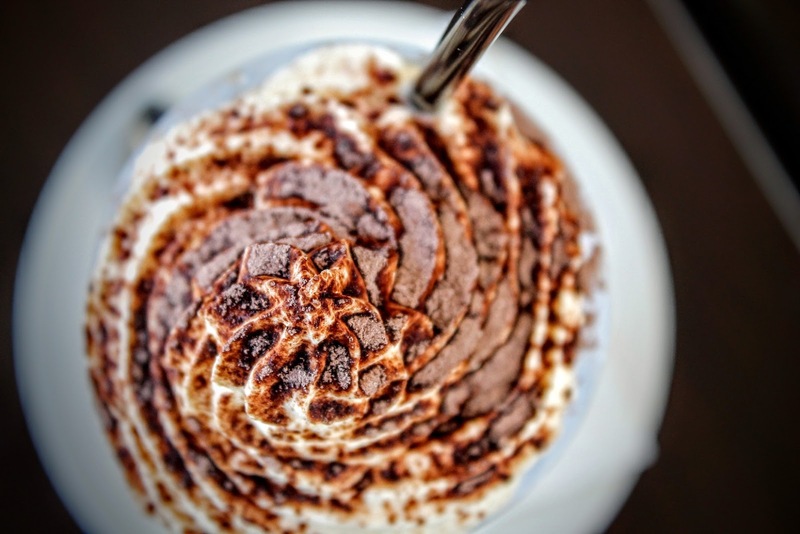 Cinnamon is a popular spice that has been added to culinary dishes and beverages for centuries. It is a staple of the famous Indian chai tea, which includes a blend of cardamom, black pepper, fresh ginger root, cloves, and cinnamon. Brewing cinnamon stick tea is quick and easy and offers a robust flavor that is sure to please your tastes. We've put together a few delicious recipes so you can brew cinnamon tea to perfection every time. Cinnamon tea is made by infusing cinnamon sticks or ground cinnamon in hot water. 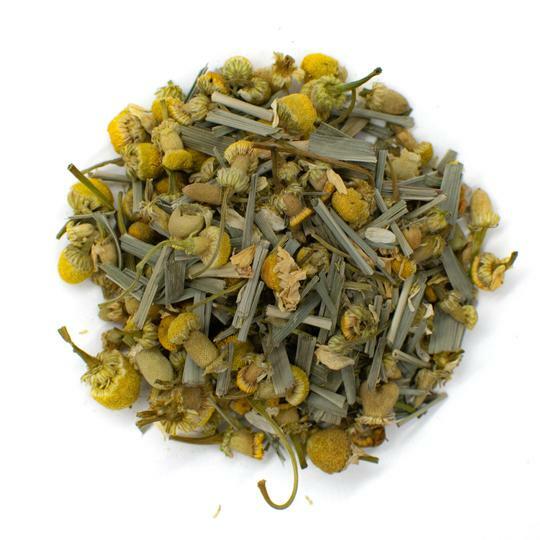 It is classified as a herbal tea since it does not contain any tea leaves from the tea plant known as Camellia sinensis. 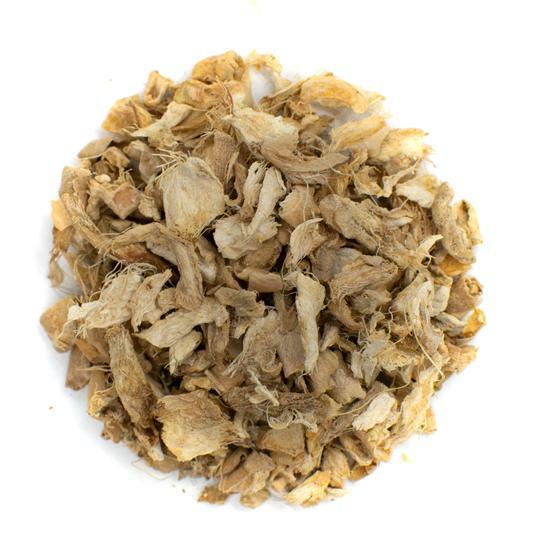 Cinnamon tea is believed to offer health benefits that include accelerated weight loss and a boosted immune system. 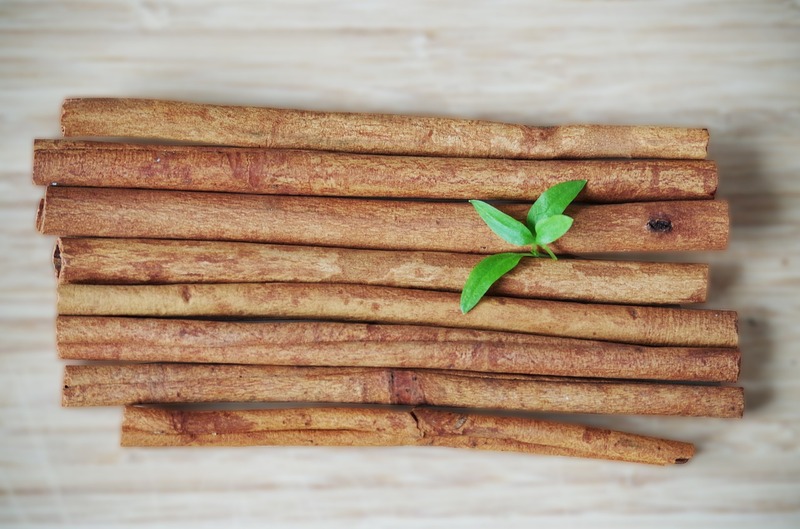 The nutrition facts of cinnamon sticks make it a great choice for people looking for a low-calorie diet beverage. Cinnamon tea does not contain any calories, fats, or carbs and boasts a host of vitamins, minerals, and dietary fiber that support overall health. Studies show it has anti-inflammatory properties, which may help regulate blood sugar levels and prevent heart disease. Cinnamon tea is also one of the most popular natural remedies for a sore throat. The sweet flavor and rich body help to coat an irritated throat while anti-inflammatory properties help soothe inflammation. 1. Bring water to a rapid boil in a stove-top pot or using a tea kettle. 2. Place the cinnamon stick in the boiling water and turn heat down to medium. 3. Steep for 5 to 10 minutes. 4. Strain the cinnamon stick and any broken pieces using a fine mesh strainer. 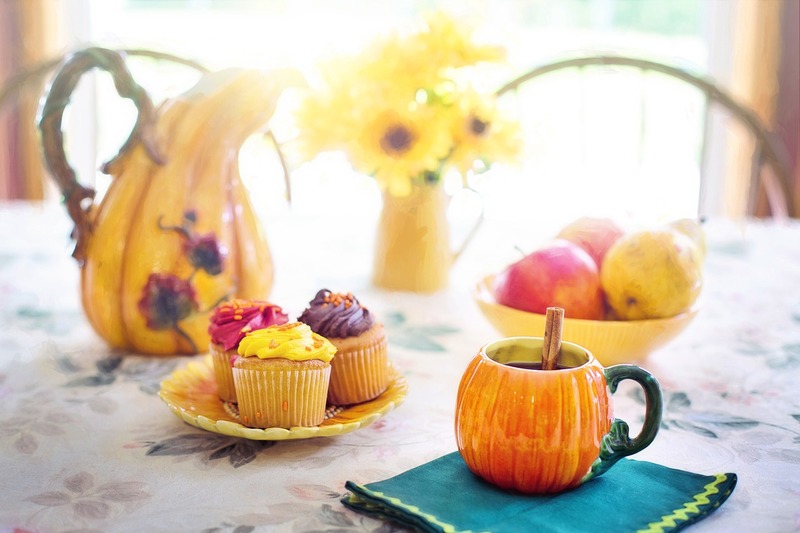 Pour the tea mixture into a teacup and sweeten with a dash of maple syrup, brown sugar, or agave. 1. Bring water to slow boil in a large pot on the stove or using a kettle. 2. Once the water is hot, add in the cinnamon stick and loose leaf tea. 3. Steep for 5 to 8 minutes. 4. Sweeten using optional additives such as lime juice or honey. If using green tea, it's best to use water between 150 and 175 degrees Fahrenheit. Green tea features a delicate flavor profile that can become bitter when brewed at high temperatures. 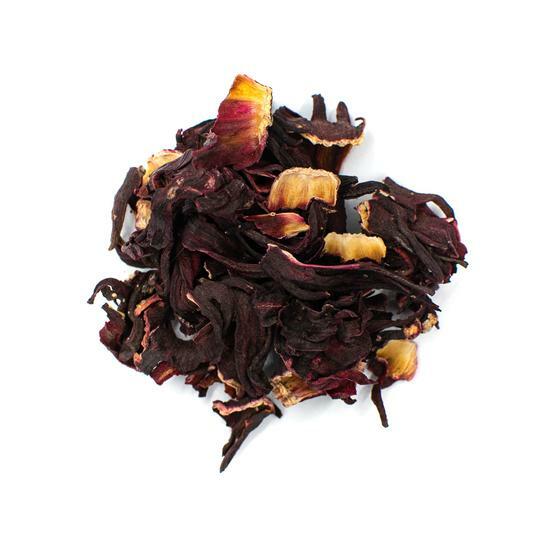 If using black tea, use water between 200 and 212 degrees Fahrenheit. 1. Bring water to a rapid boil and add in the cinnamon stick and ginger. 2. 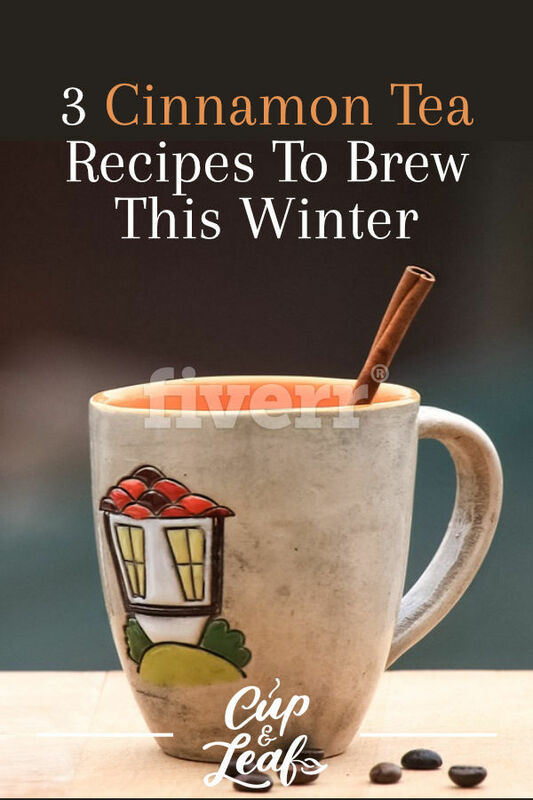 Turn heat to medium and steep for 5 to 10 minutes. 3. Sweeten using sugar, honey, or agave if desired. For an iced tea blend, use 2 cups water and 4 teaspoons of ground cinnamon. Infuse using hot water and let cool to room temperature. Store in the refrigerator for three hours before serving in tall glasses with ice cubes. Garnish with a cinnamon stick or slice of lime. Draw inspiration from these recipes and dream up new recipes to elicit the naturally sweet flavor of cinnamon tea. Whether you add a dash of warm milk or a delicious addition such as ginger or lime juice, cinnamon tea is sure to become your new favorite tea. 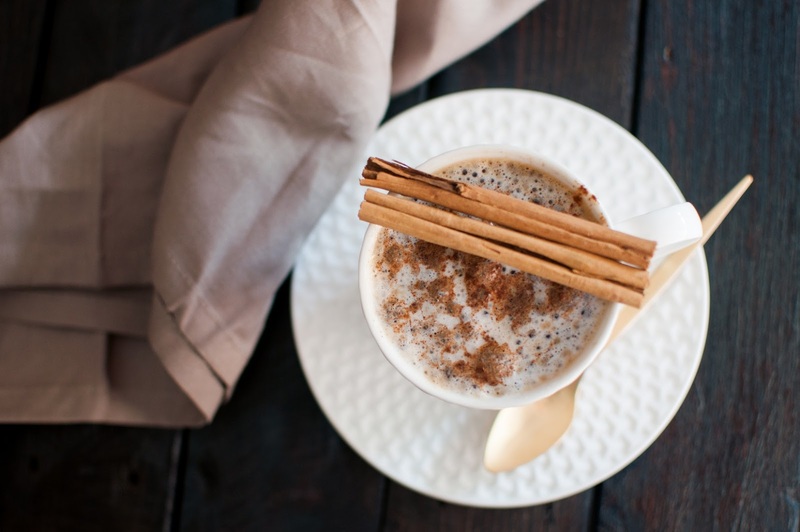 Brew up a cup of cinnamon stick tea today and discover the warm, spicy aroma this beverage has to offer.